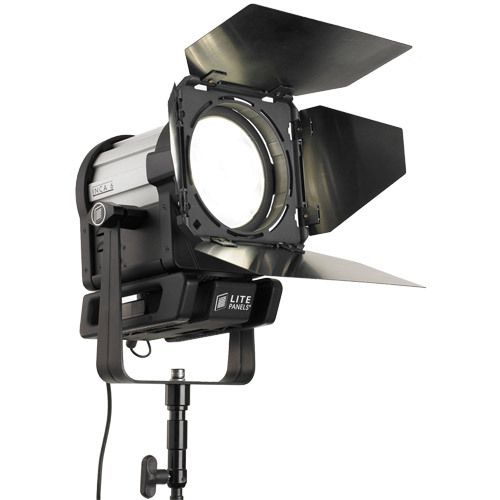 The Litepanels Inca 4 derives its name from the incandescent lighting fixtures it replaces. Inca Series Fresnels incorporate the latest technology to provide all the benefits classic Fresnel fixtures with LED technology, and the colour output of tungsten. Inca Series Fresnels are ideal for applications where LED fixtures are required to be colour-matched with existing incandescent lighting, or wherever warmer color temperatures are preferred. 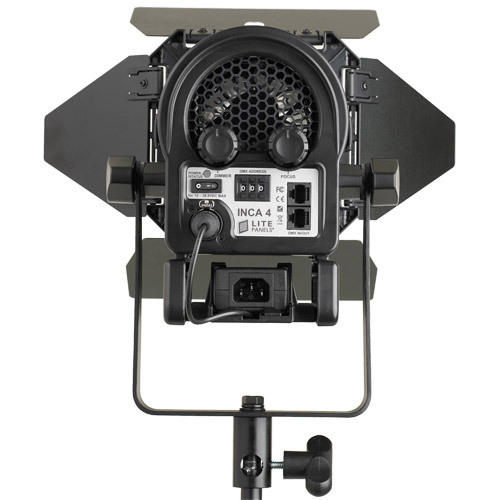 The Inca 4 is the baby brother of the Inca 6, and is the smallest tungsten-balanced DMX-controllable LED Fresnel on the market. 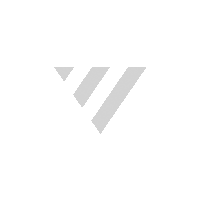 It offers the controllability and light shaping properties inherent in a Fresnel light at a small fraction of the power draw of conventional incandescent fixtures. 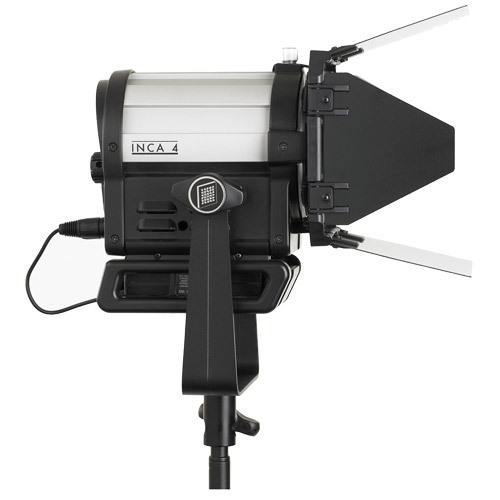 Like the rest of the company’s LED Fresnel fixtures, the Inca 4 provides Litepanels’ famous full-spectrum quality light.